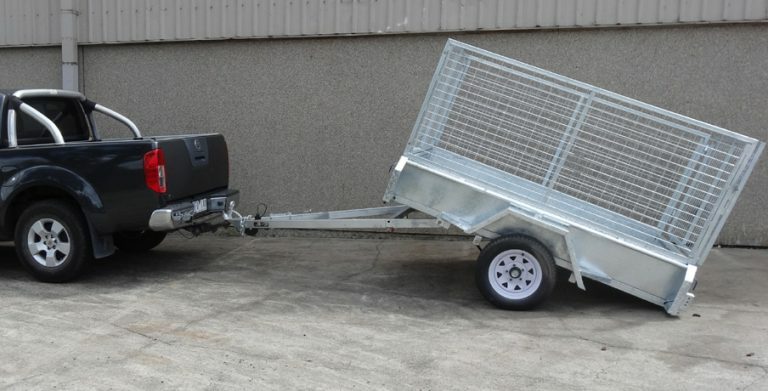 Tradesmen deserve and require the most sturdy and robust trailers. Moving of equipment, materials and many tools is a daunting task without the right trailer accompanying, hence why Trailer Supplies are here to assist. 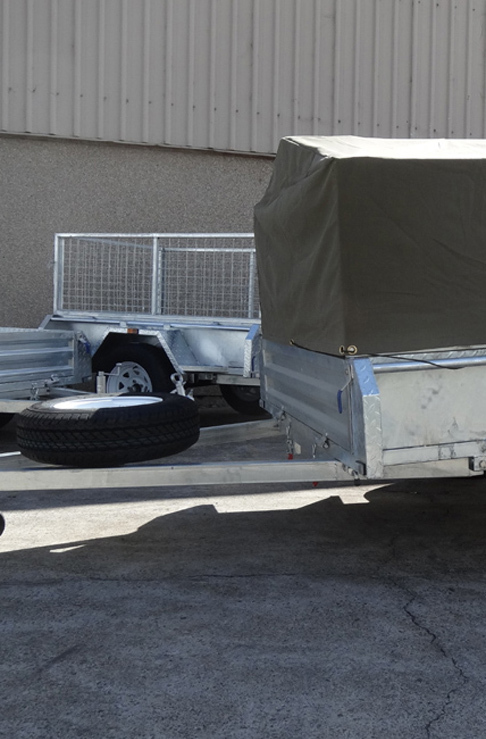 With ample experience in the trade industry, we have honed our trailer designs to suit both your needs and regulations. This is why we stand out from the crowd. 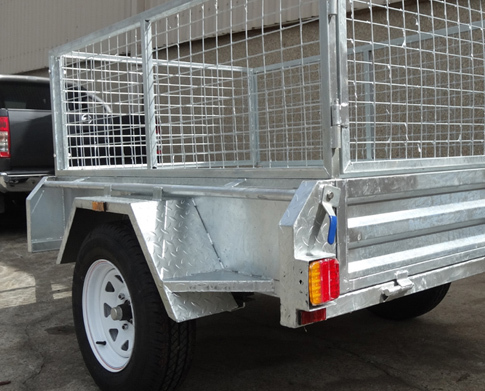 We put in the effort each and every day to ensure our tradesman trailers for sale Melbourne are second to none and provide you with the solutions you deserve. 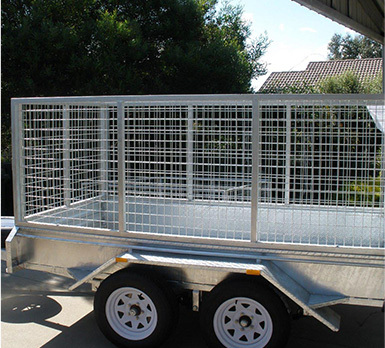 When you hear the phrases “Tradesman trailers for sale Melbourne” or even “Tradesman trailers Melbourne” it should be apparent that Trailer Supplies is your number one choice and thought. Reliability, professionalism and dedication are the key stepping stones we utilise here at Trailer Supplies to ensure that we administer exceptional trailers and continuously adapt our services. 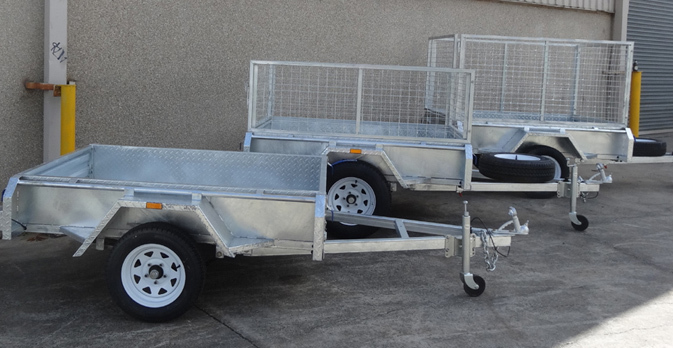 This is what stabilises us as the finest tradesman trailers Melbourne and tradesman trailers for sale Melbourne company. For more information on our products and services, feel free to contact us directly.